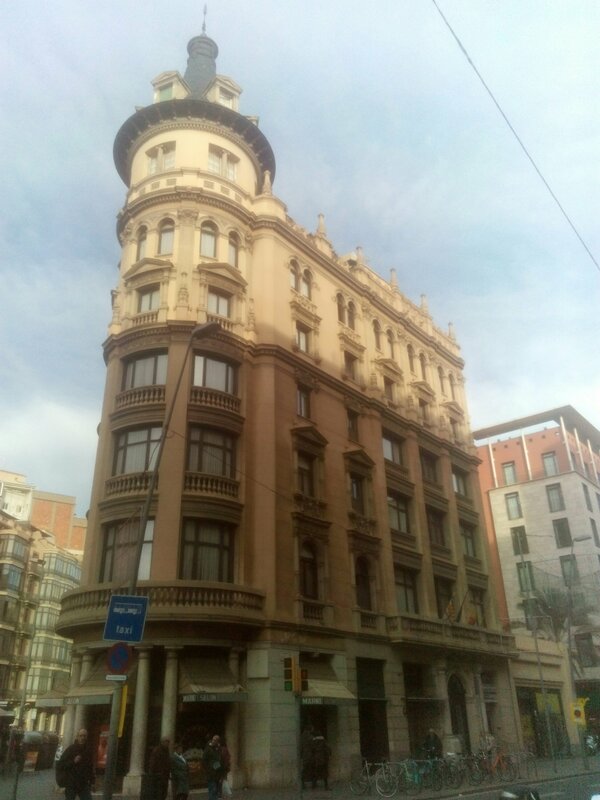 There are plenty of unnoticed architectural gems in Barcelona. Modern architecture is not only Gaudí, Domènech i Muntaner or Puig i Cadafalch, but a wide range of innovating and creatives architects. Come and discovered them in my architecture tour. Next Gaudi’s Casa Vicens by night!